Massachusetts is a picturesque state in New England that has many different areas. There is the vacationland of Cape Cod, the historic and academic city of Northampton and the iconic city of Boston. For such a small place they really pack in as much as possible! It’s nickname is The Bay State because of the large bay that results from the geography. It also has Plymouth rock which is one of the first places the Pilgrims landed when they came to The New World, and Plymouth Plantation which shows how people lived at the time of discovery of this new country. Mass has some extreme weather which proves why you definitely need to have homeowners insurance in the place. You will want to protect your home against the extreme winters and stormy summers. 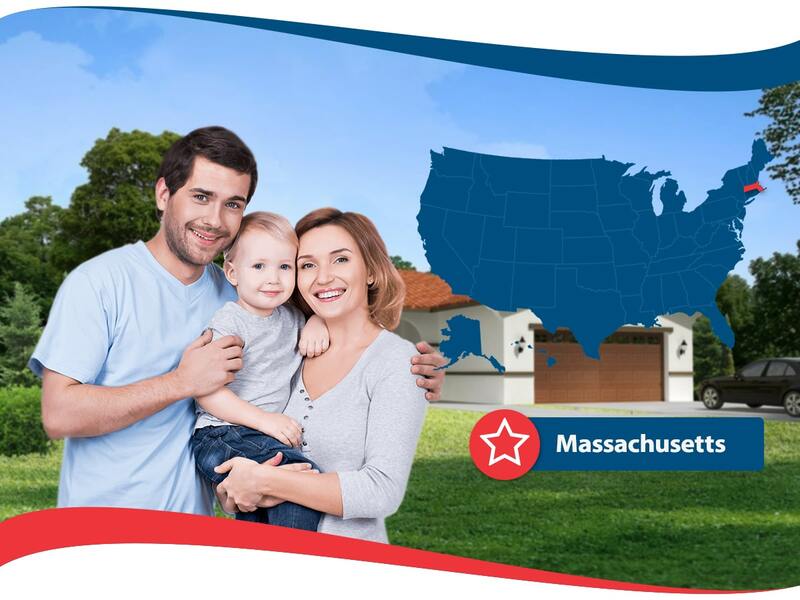 Home insurance Massachusetts is essential for anyone who owns a home in the state. The worst winter in most recent years saw over 110 inches of snow in some areas of the state, and people had lots of roof damage. Other coastal areas don’t have as much snow but they have plenty of ice and of course the danger of extreme summer storms and hurricanes is omni-present during that time of year. With the climate heating up and storms getting stronger, it’s only a matter of time before a huge storm hits the Cape. Usually Bob is the name of your friendly uncle but Hurricane Bob in 1991 was a terrible storm that did a lot of damage. Even today 25 years later Cape Codders still remember that storm which had to have the cape evacuated leading to 11 mile long traffic jams on the only route off the peninsula. The storm’s damage is mostly fixed now, but it was still affecting things as recently as 2005! 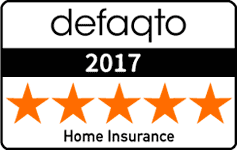 So, now you have some good reasons why you will want to get home insurance Massachusetts, especially if you are living in a coastal region. One interesting fact about the insurance market here is that because of tight Mass rules on home insurance, and the fact that there is so much coastal property here, most large insurance companies steer clear of the state. That’s why there are smaller specialized companies that offer coverage to the residents. They even have a special governmental association that offers coverage to people who live in areas that are deemed to risky for other companies to cover called the Massachusetts Property Insurance Underwriting Association. This organization is the largest insurer in the state since more than half of the properties are on the coast! The cheapest town for home insurance Massachusetts is Everett, which is a suburb of Boston. Amesbury is another cheap town for home insurance, probably because it is far inland near the border with New Hampshire. It shouldn’t be any surprise that all of the most expensive places for home insurance are on the exposed peninsula of Cape Cod. Chatham is a popular spot for summer vacations and second homes, as well as some year round residents. However, it has the most expensive home insurance in the state. Falmouth, another Cape Cod destination is the second most expensive in the state. Important to note are the state’s few islands that are also very popular. Insuring homes on these islands is astronomically higher than insuring on the mainland. Everett has an average price for home insurance of $450 while insuring a home on Nantucket of the same quality will cost you about $5,000.